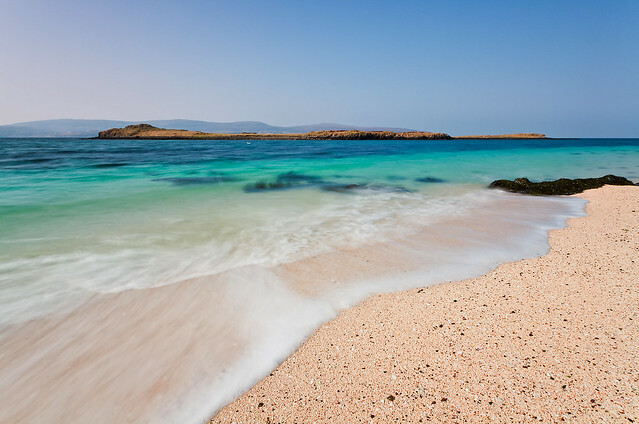 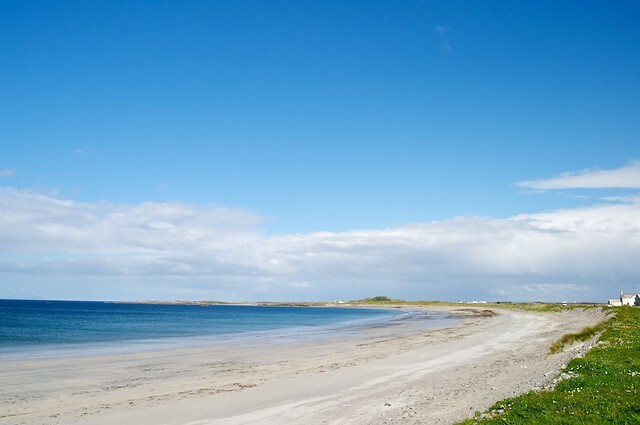 These are our 10 best beaches on Scotland’s West Coast Islands. 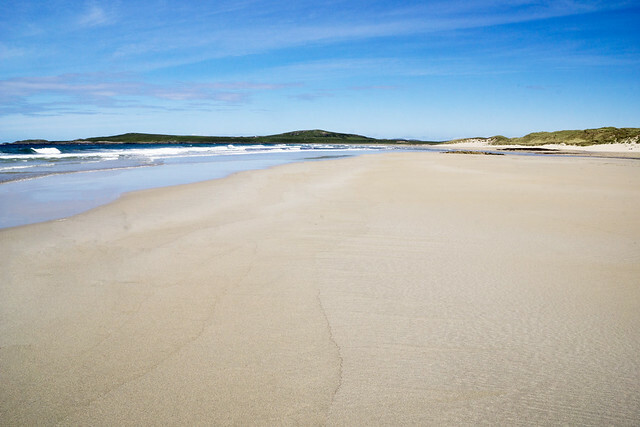 Their splendid isolated location means they are usually deserted except for the occasional dog walker. 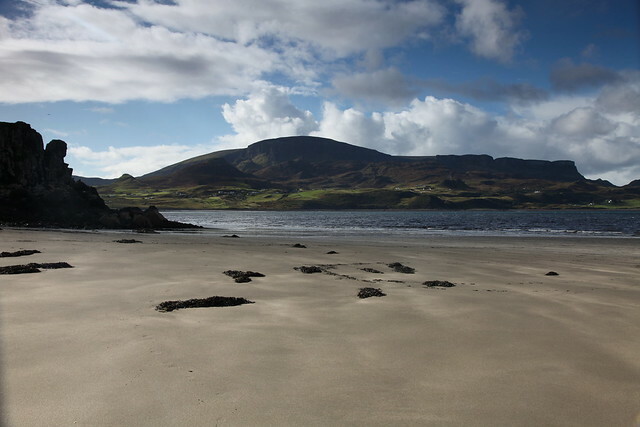 Machir, Islay. 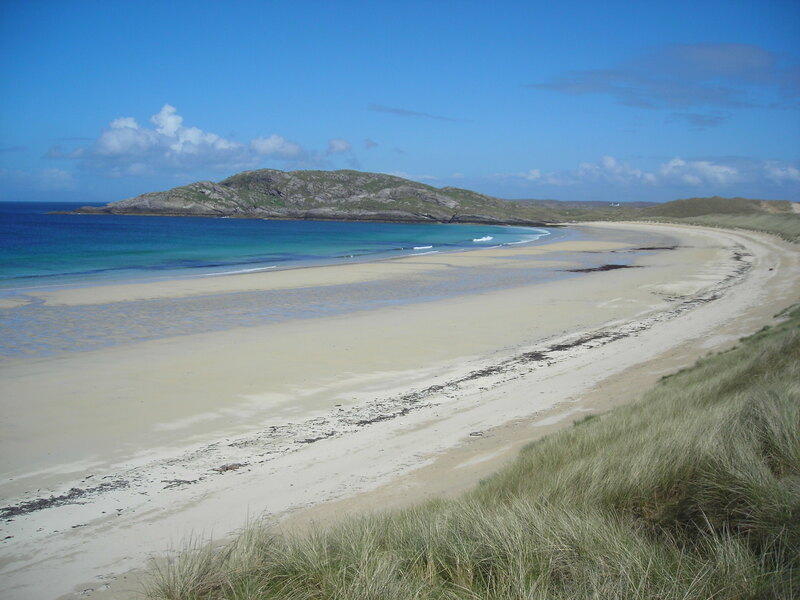 Machir Bay has two kilometres of dunes and beach, although not suitable for swimming due to rip currents.